Today is the day, Harry Potter’s Birthday AND the release day of the brand new Harry Potter and the Cursed Child book. 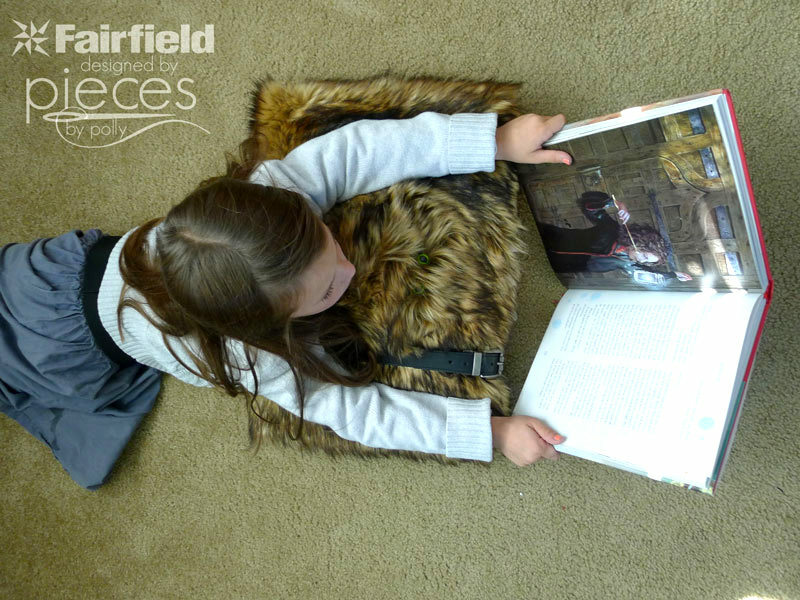 Have you started reading it yet?! Well no worries to get you in the mood I’ve got another jammed pack list of fantastic Happy Harry Potter projects. 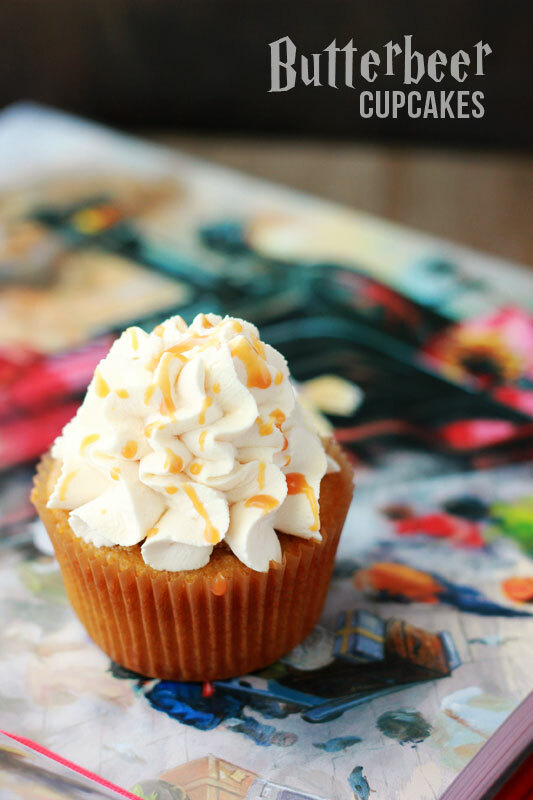 I’m drooling over these Butterbeer Cupcakes that Jesseca from One Sweet Appetite whipped up! 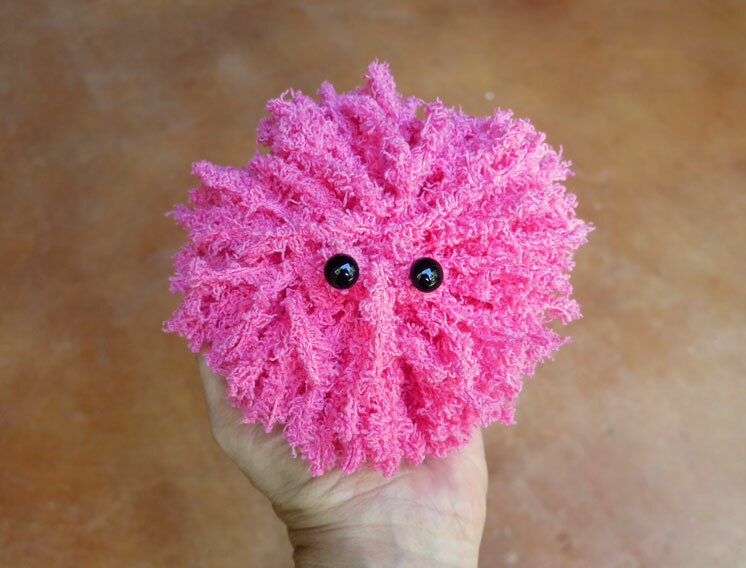 Eep this Pygmy Puff that Morena from Morena’s Corner made is so stinking adorable! 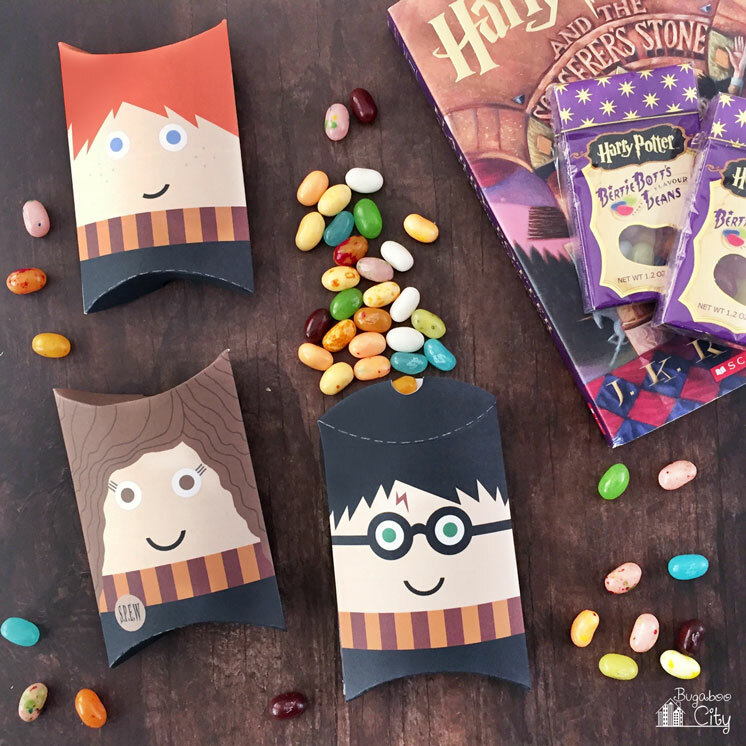 Want a fun but subtle little DIY Harry Potter home decor? 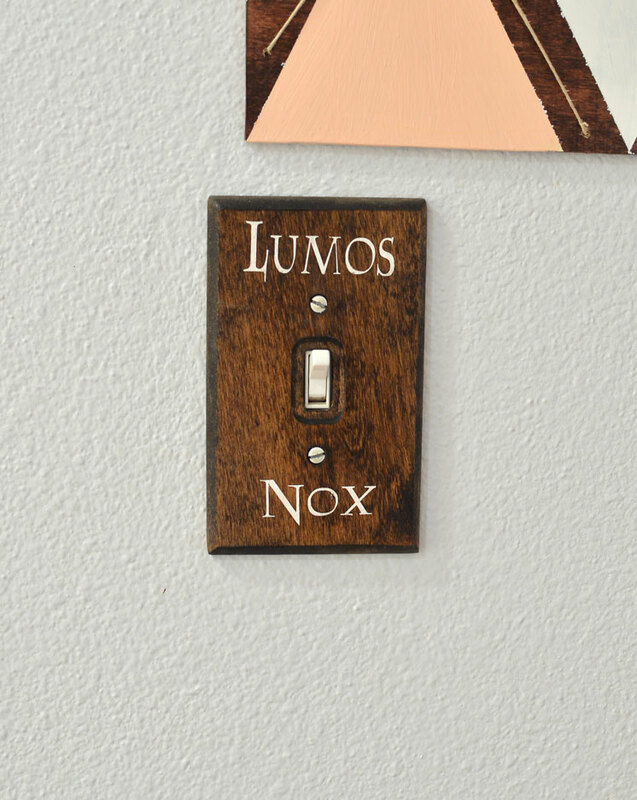 How about this fabulous Lumos/ Nox light switch plate that Havalah from Sisters, What? made! 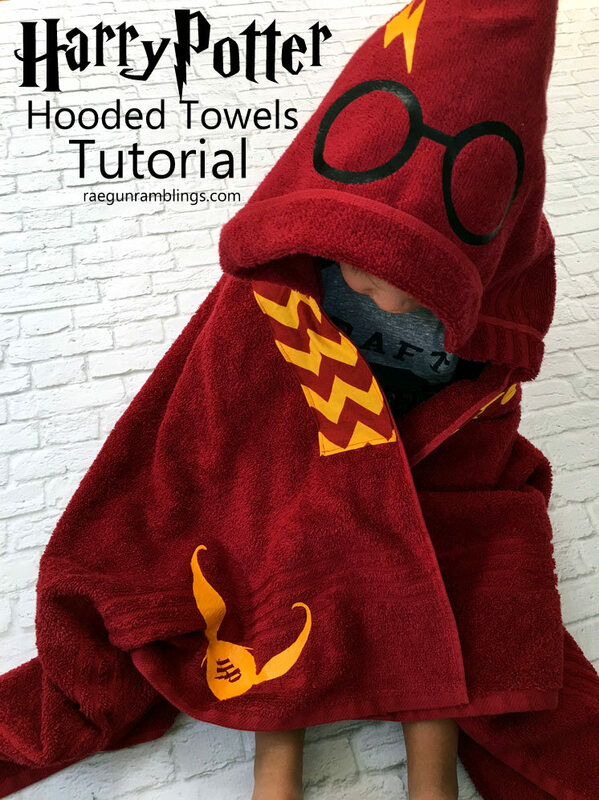 Did you catch my Harry Potter Hooded towels? AHHH I love how they turned out. If you’re around later I’ll be showing you how to sew one live on Facebook where we can chat about all things Harry Potter and you can ask questions or just hang out and celebrate Harry’s Birthday with me! 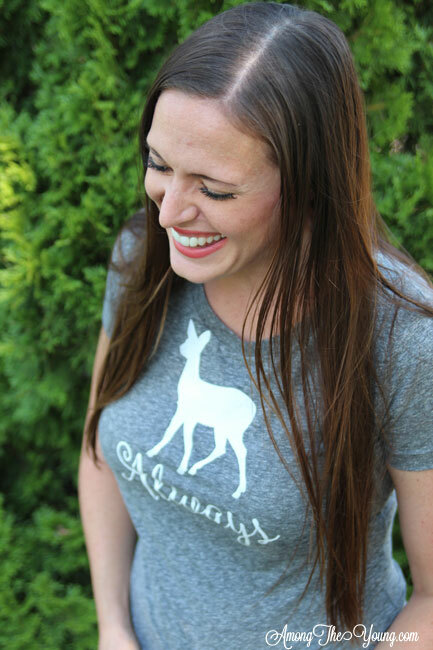 Okay guys just brace yourself for some tear jerking awesomeness when you read what liZ from Simple and Simon wrote about the background of this great Always bookmark that she shared. Oh man way to tug on your heart strings! Call Ajaire always has something fabulous for this fun series and I’m totally dying over this Gryffindor Bathing Suit that Ajaire made. Isn’t it magnificent!? I need one. And remember both giveaway winners will be getting a copy of the bathing suit pattern! 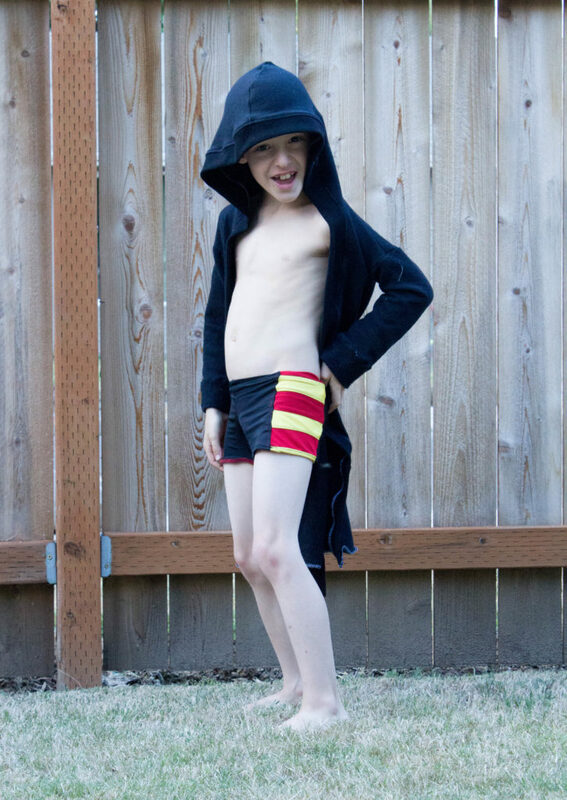 The girls aren’t the only one who can flaunt their Harry Potter Swimwear! Thanks to Kelley of Casa Crafty you the boys can totally show their Hogwarts House pride off as well. But I mean really isn’t this euro style suit and Hogwarts inspired robe just the cutest!? Holy Moley wait until you see what Polly made! It’s a monstrously huge Monster Book of Monsters. So awesome right!? It’s all non-sew and the full tutorial is over at Pieces by Polly. 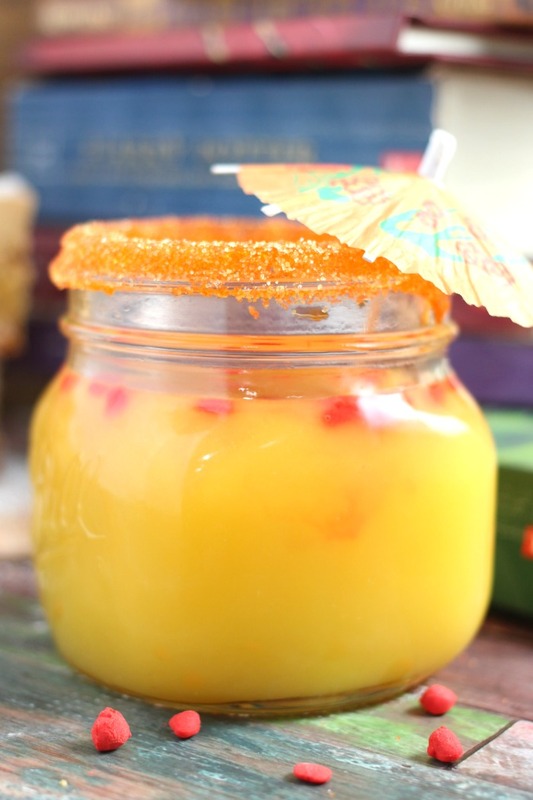 Let’s toast to Harry’s birth today with one of Molly Weasley’s Cinnamon Sunset Cocktails. 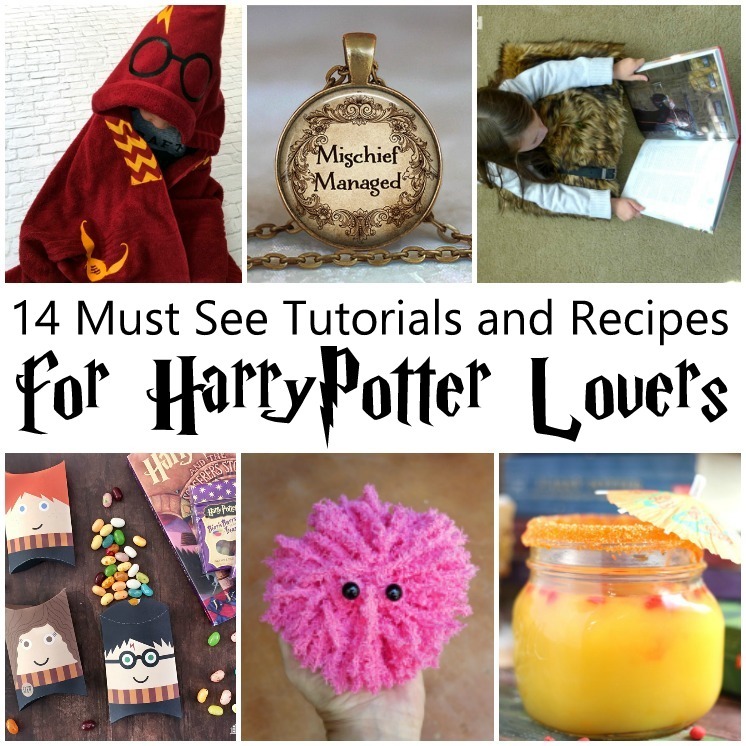 Oh yum Thanks so much to April from Mama Loves Food for the mouthwatering recipe just in time for Harry Potter’s birthday party! Fun fact, Kaylynn from Amoung the Young shares a birthday with Harry Potter. That’s right so make sure you wish her a Happy Birthday when you go check out her fabulous Call Ajaire! 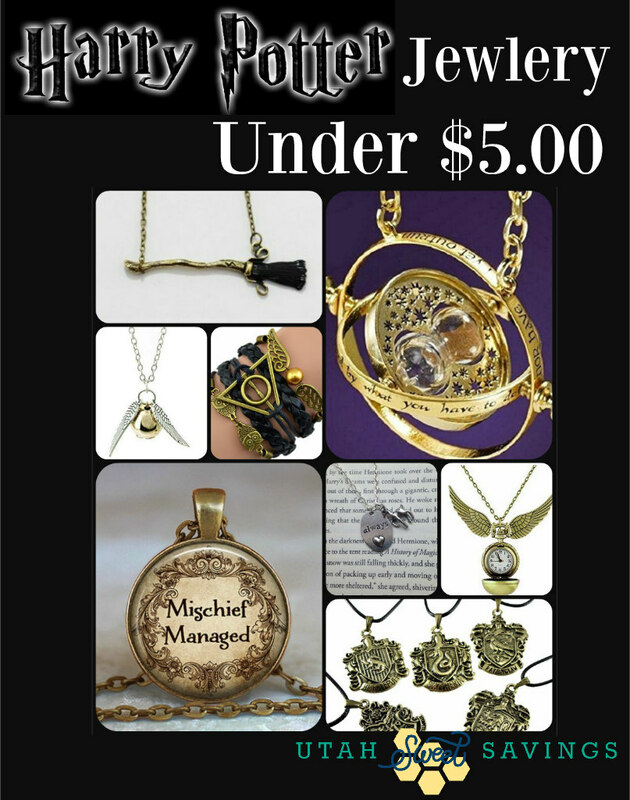 Becky from Utah Sweet Savings is back with more awesome Harry Potter Jewelry deals! If you’re like me you have no problem forking over lots of money to support your Harry Potter addiction but I love that she rounded up tons of jewelry all under 5$ so we don’t have to worry about spending or just buy them all like me haha. 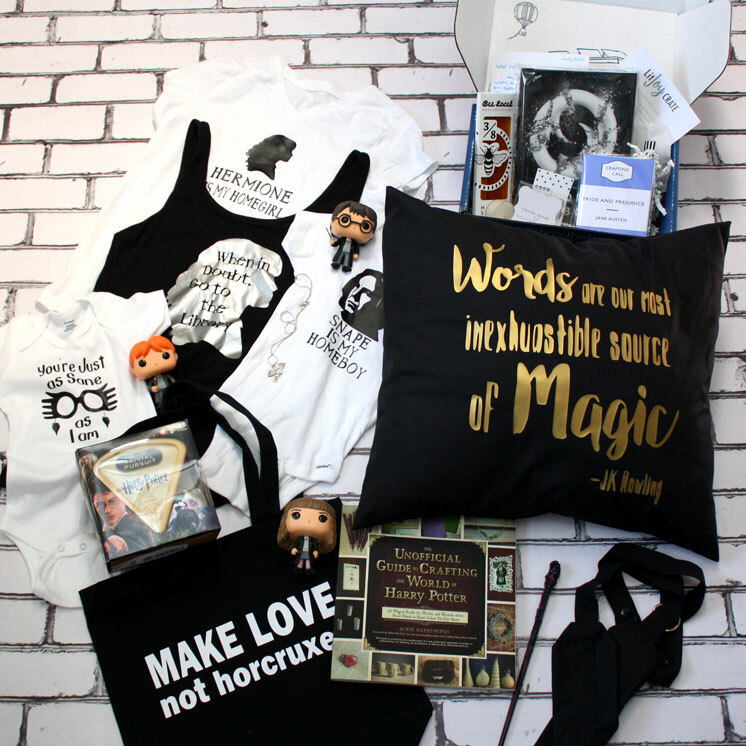 This might be Kim from Bugaboo City‘s first year joining in with us but my goodness she has shared so many amazing tutorials and patterns and these Harry Potter Character Pillow boxes are no exception ahh LOVE them. And you didn’t think you’d get away without another round of Baby Harry Potter Pictures did you? Sigh. This might be the last year we can call them baby pictures. But Debra from Housewife Eclectic always get our wee ones together for a Potter dress up and photoshoot party. This is just a peek of the different ones from this year. 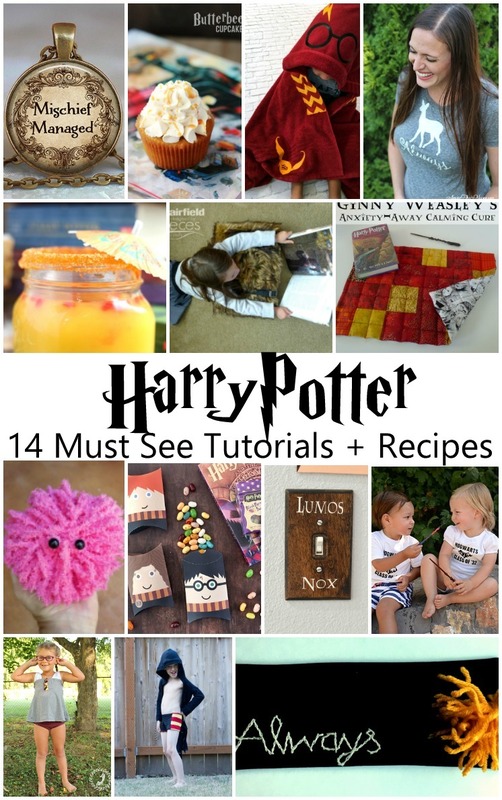 And she’s sharing some of her BEST tips and ideas for taking Harry Potter Kid Pics! 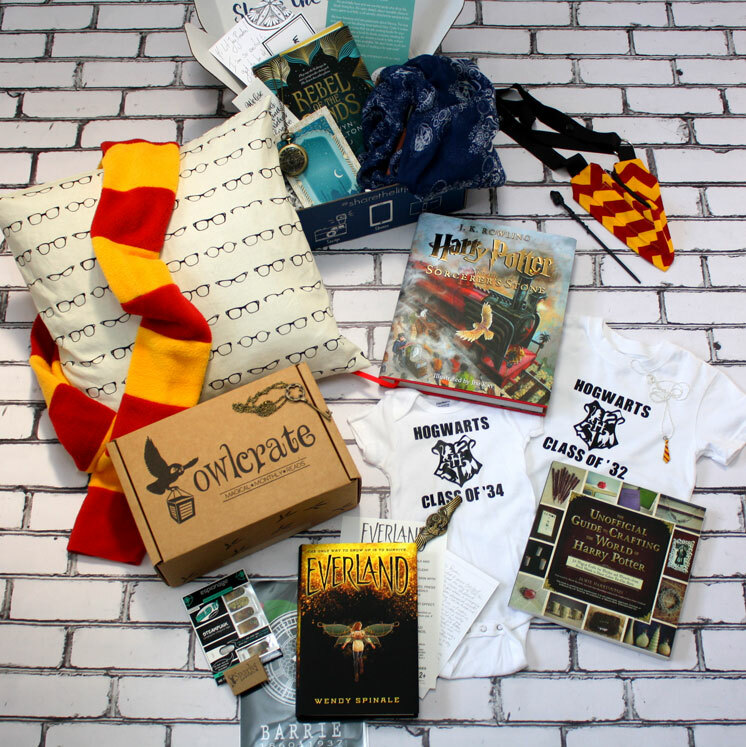 And one last one from Polly because she’s just that huge of a Harry Potter fan! 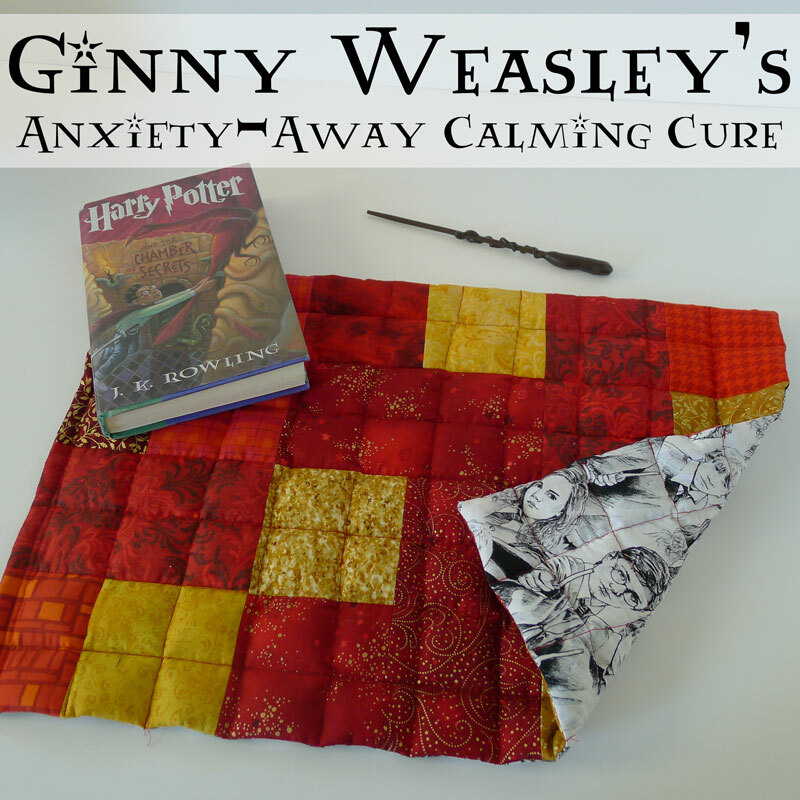 How cool is this Harry Potter weighted blanket pad? For kids with sensory issues or just need a bit more comfort these weighed blankets can be life changing.